Included in our New Years Day Auction will be the upscale furnishing from the estate of Thomas Laguardia, Founder of Giant Foods and Jiffy Markets , Many fine items that we are still moving. SRT8 Dodge Charger will be offer at noon in our New Years Day Auction at 126 West Market Street, Johnson CIty, Tennessee. 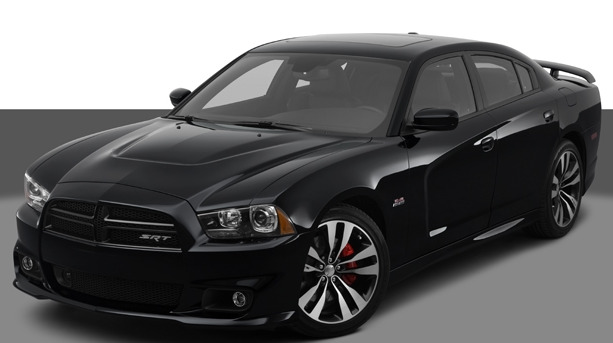 2012 Dodge Charger SRT8, 5 speed auto, 6.4L 470 HP Hemi V-8, black on black, leather interior, navigation, electronic information center with touch screen controls, all power, tires have less than 1,000 miles on them, total miles on car is 32,100. This is a one owner special order car. Here are a few sample photos. More to come the week before the auction. start the year . Complete listing and a photo link coming mid December. We already have three small estates for this auction. antiques, jewelry, long guns including Winchester 100(1962) and Weatherby XXII 22LR, etc., sterling silver, carpets, Native American pottery, coins, modern Hendredon display cabinets, modern upscale furniture, French and Italian furniture, fine china and glass, Tennessee history books, gold and silver certificate blanket currency, dolls and toys, folk-art, guitars, clocks, RR china and locks, Mid-Century Modern items, outsider art, vintage clothing, paintings and fine prints, Victorian items, books, copper rooster weathervane, large antique tool collection, Bronze Italian figural table, slag panel lamp, advertising items, Early 20th Century life-size Crusade replica suit of armor , nautical items, Best oak kitchen cabinet ever, crocks, Blue back speller, carnival glass, candy containers, and much more. Phone bidding can be set up for those who cannot attend.